Anna is creative entrepreneur, producer and writer with a passion for culture change storytelling. She has worked for leading media production houses including: CordellJigsawZapruder, XYZ Films/Foxtel, and Renegade as a business affairs & brand manager. She was the US Campaign Director for a high profile worldwide anti-poverty campaign, The Global Poverty Project, and was Charity Partnerships Manager for Lux & Eco, an online eco-store working on projects such as Red Carpet Green Dress for the Oscars. She has written and produced company culture videos as part of culture transformation workshops with global organisations such as the Accor Asia Pacific Hotel group, Qantas BT, Westpac Group, KPMG, Vodafone, and AusPost. 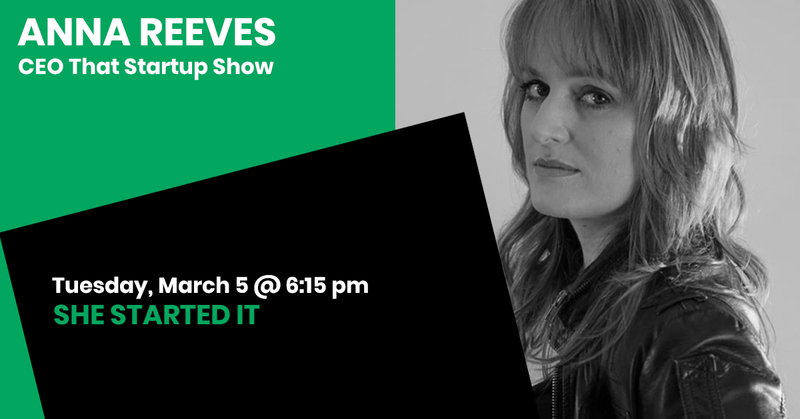 She created and produced That StartUp Show, a Webby Award honored web-series focused on start up culture. As Program Director for B Ready program, she devised a national program for SME and startups to achieve B Corporation certification. She is currently working on The Stand In My Shoes Project, a VR documentary film and education lab exploring the evolution of empathy. Anna is an honoree for the Tech Diversity Innovation Award (2016) and was recently nominated for a Community Leader Award (Techboard 2017). She has a Bachelor of Arts and Law from Australian National University.